NAVARRE BEACH, FL. / SEABROOK, N.H.
Ron is a one man band who has recorded his own back-tracs and harmonies. 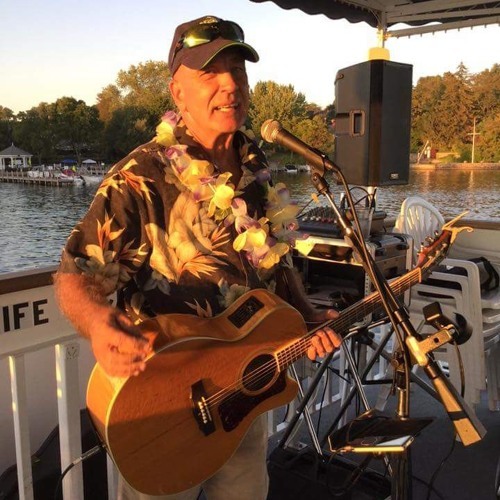 he plays a variety of music, from JIMMY BUFFETT, BEATLES, KENNY CHESNEY, ZAC BROWN BAND, EAGLES, VAN MORRISON, TRAVELING WILBURYS, ROY ORBISON and many others. He has a large fan base from N.H. to Florida. He's available for private parties, weddings and holiday events. 850-270-8709 - 603-715-7289 Go to you tube ron drolet reel for videos.